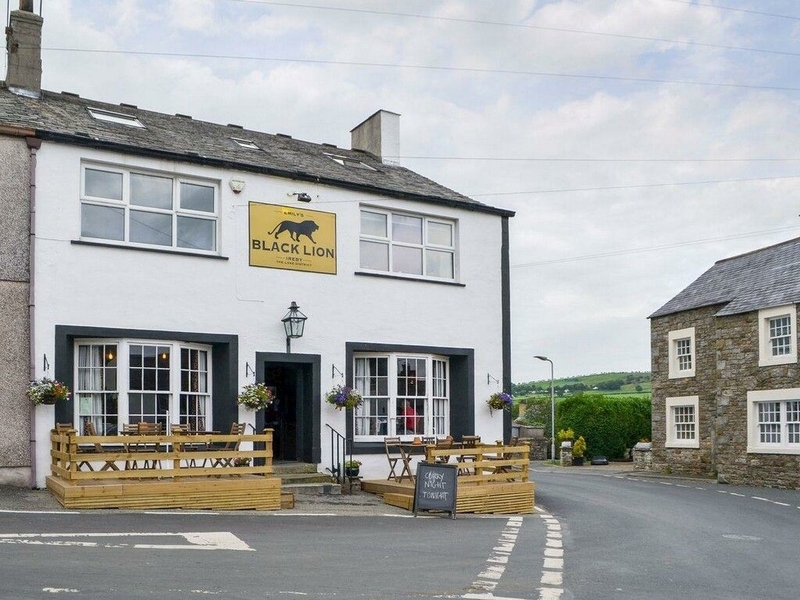 Emily's View is a well-decorated and spacious apartment, located above the Black Lion pub in Ireby village. 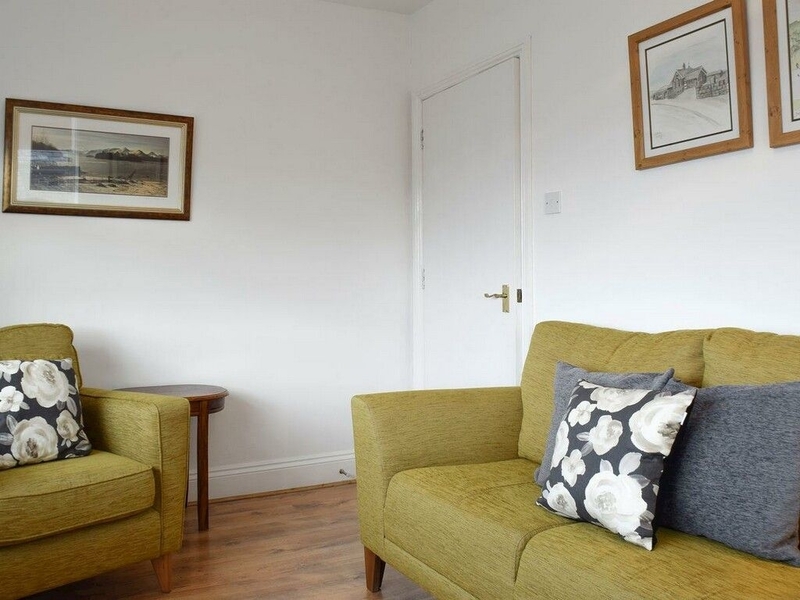 The apartment couldn't be closer to the local pub, and is perfectly placed for gorgeous walks and the many attractions nearby. The cottage sleeps four adults, with one master bedroom and one double bedroom, and a family bathroom with a shower over the bath. There are two sitting rooms, one of which has sloping ceilings and traditional beams, a separate dining room, and a fully equipped kitchen. On street parking is available. Explore Bassenthwaite Lake, Keswick, Caldbeck, Cockermouth and the many attractions of the Northern Lakes, which are all within easy reach of Emily's View for an action-packed couples break or family holiday. Oil fired central heating. Electric cooker, microwave, fridge/freezer, dishwasher and washer/dryer, Freeview TV and DVD player. Oil and electric inc. in rent. Wifi. Bed linen and towels inc. in rent, cot and highchair available on request. Complimentary welcome pack on arrival. Pub within walking distance. Note: Max 4 adults.